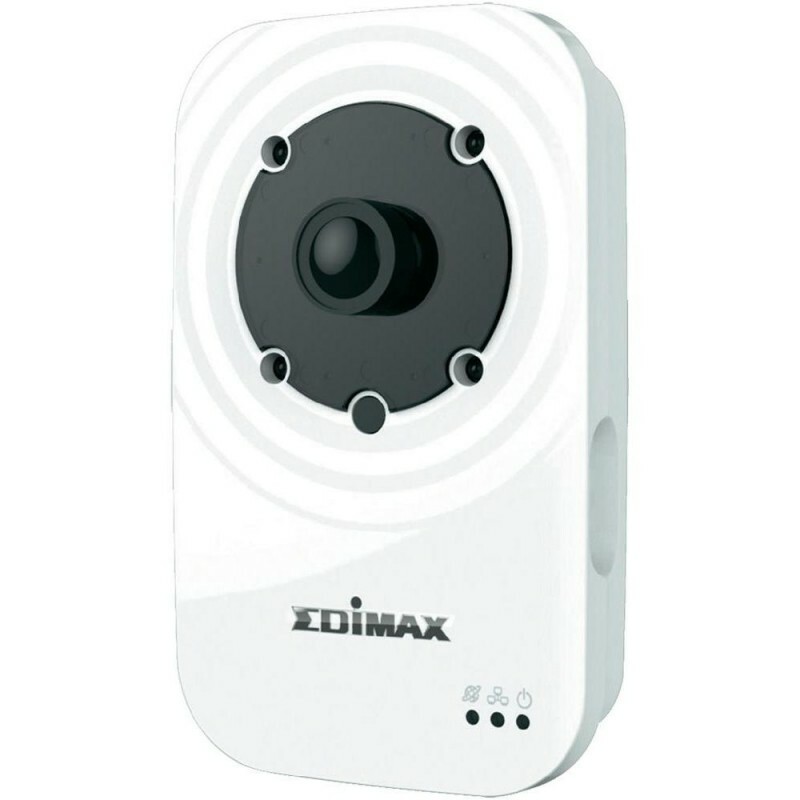 The Edimax IC-3116W 720p wireless network camera is a versatile monitoring device ideal for monitoring your home, shop or factory during the daytime or at night. With Edimax Plug-n-View technology, no complicated setup is required and you can easily connect the camera to the cloud and monitor remotely from a smartphone, tablet or laptop. Motion-triggered snapshots and recording to email ensure that you capture every criminal event. The IC-3116W comes with a wireless interface making installation easy for any home / store / factory monitoring applications. Jamstvo na Edimax IC-3116W Wi-Fi IP video kameru iznosi 24 mjeseca. Nosač za Wi-Fi IP kameru je uključen u cijenu.